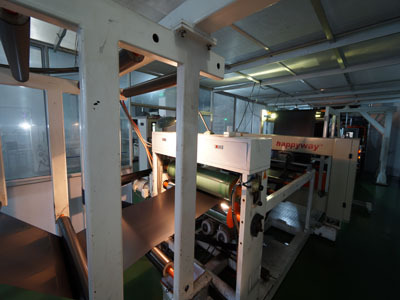 , offering Cover Tape,Plastic Reel, etc. 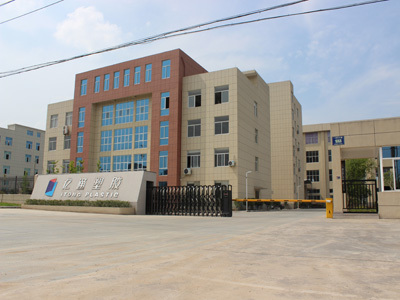 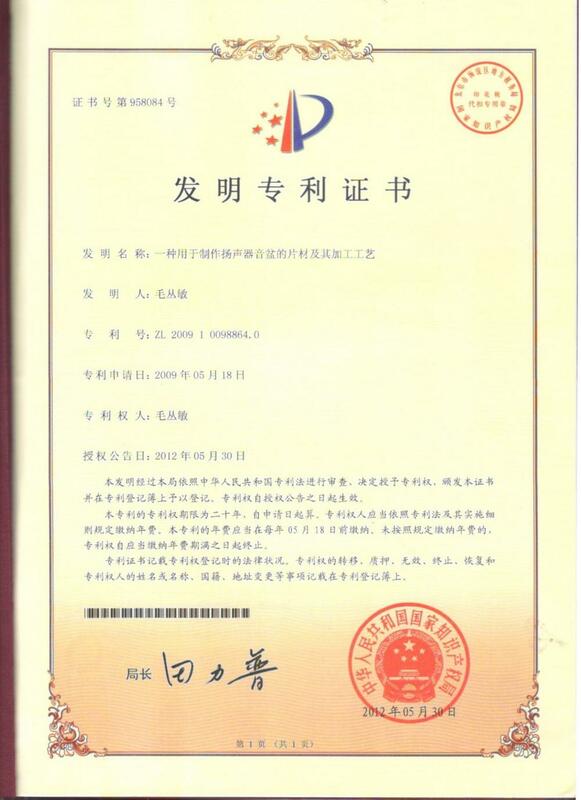 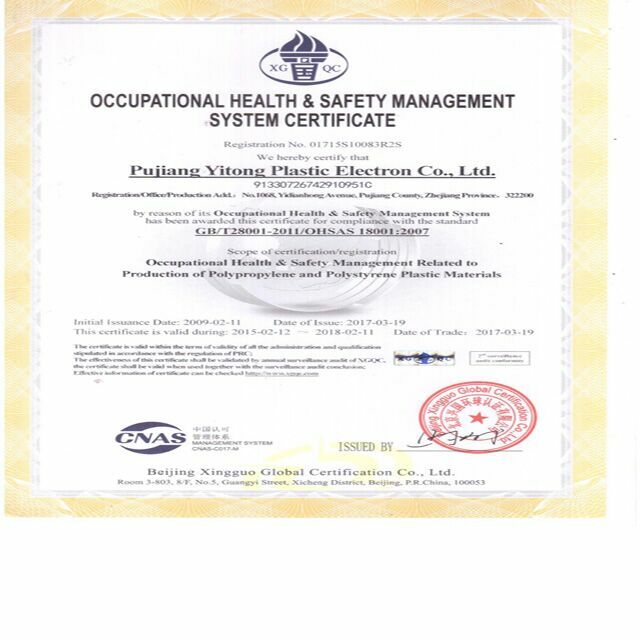 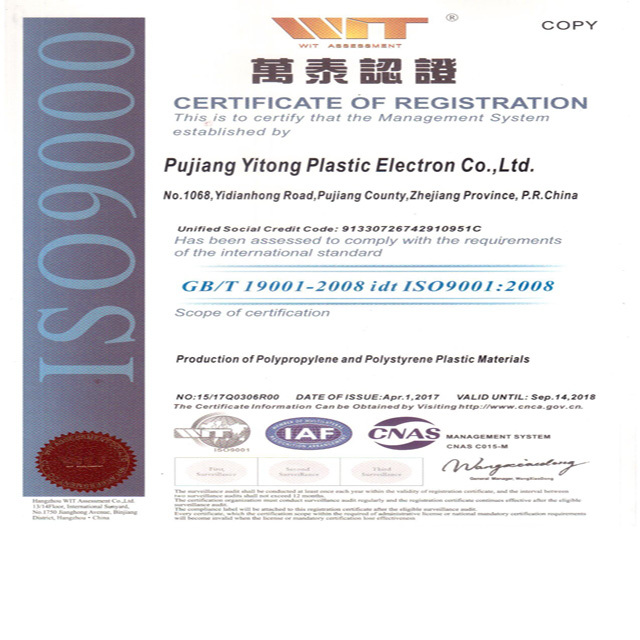 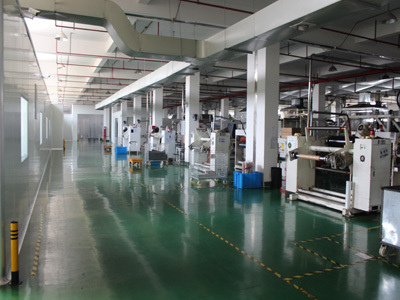 Pujiang Yitong Plastic Electronic Co., Ltd. [Zhejiang,China] Business Type: Manufacturer , Distributor/Wholesaler , Agent Main Mark: Americas , Asia , Europe , North Europe Exporter: 11% - 20% Certs: ISO14001, ISO9001, MSDS, REACH, RoHS, Test Report, OHSAS18001 Description: Thermoforming Plastic Sheets manufacturer / supplier, offering Cover Tape,Plastic Reel, etc. 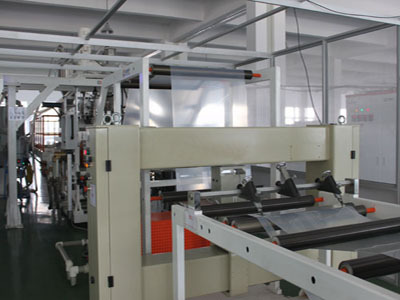 China Thermoforming Plastic Sheets manufacturers, our Ps Conductive Sheets, Carrier Tape Material, Plastic Reel,Cover Tape are good in quality and competitive in price. 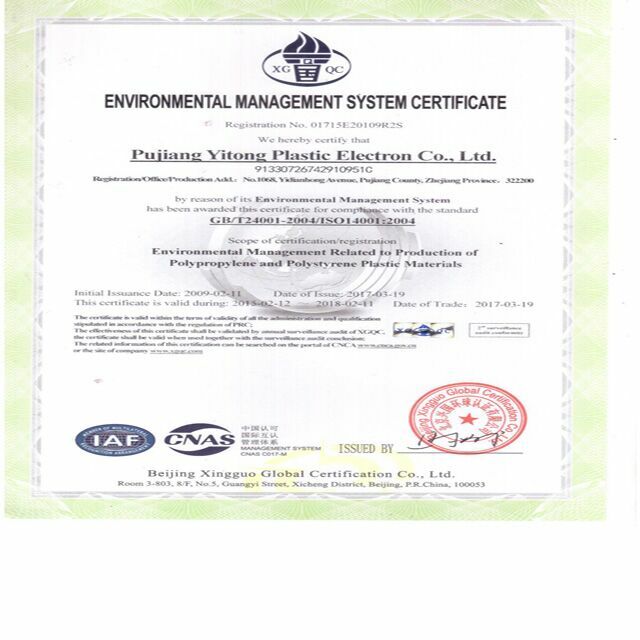 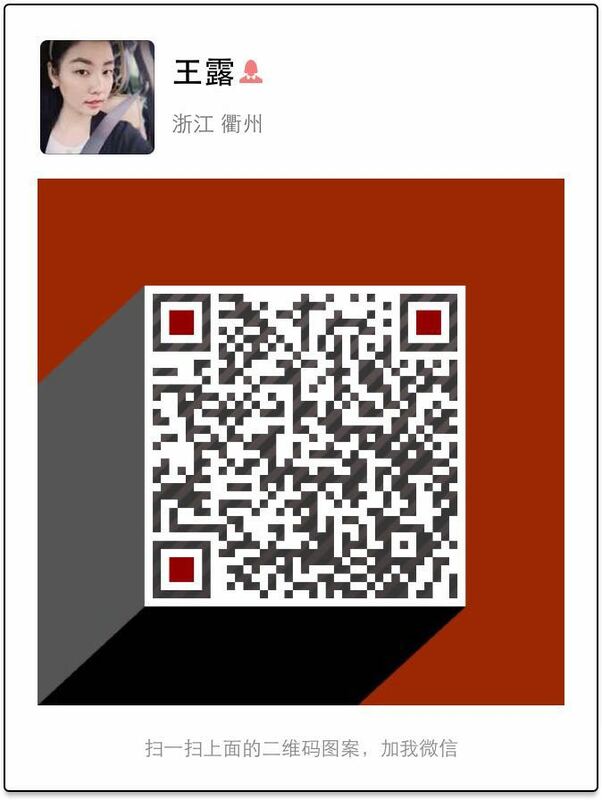 Company Name: Pujiang Yitong Plastic Electronic Co., Ltd.